Cooking is not something to teach. She conveys an extremely gentle atmosphere which embraces her students, so they totally became like her daughter. They were charmed by her gentle way of talking, her smile which seems like it accepts everything and of course her cuisine. They lost track of time talking to each other with laughs. It was already candle-night when they looked at a clock and hastily cleared off the dishes and washed them. Once you step in her classroom, everyone becomes like her son or daughter. MET shows you the secret of “Sultana’s magic”. 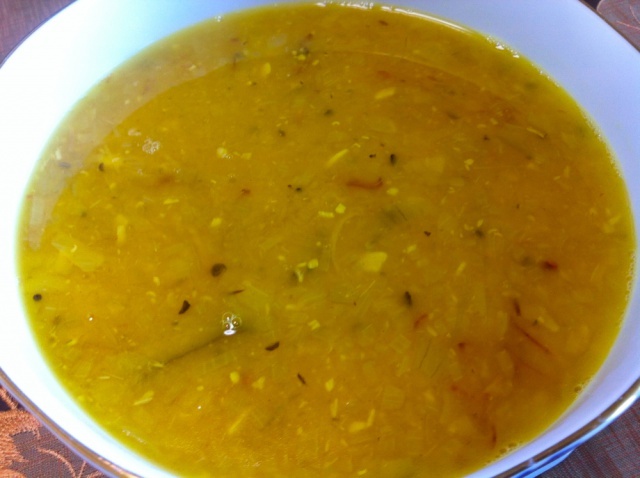 *Click here to read the article of Niki’s Kitchen. 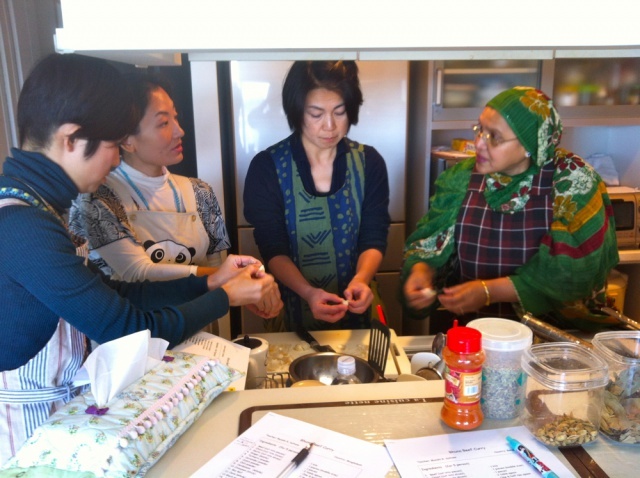 I started teaching at Niki’s Kitchen in October 2012. I had classes on October 14, three days ago and today. The first one was a “trial”, so today was the second one since I opened a class officially. I said that to my students today and they were really surprised like “Unbelievable! We had a wonderful time here!”. I’m happy with that. If they really felt so, it’s thanks to my background. I’ve been engaged in “teaching”. Of course I’ve given cooking lessons to people, but mostly I’ve worked as a Bengali teacher for a long time. I have much experience in teaching things to Japanese, so I can have a clue about the distance to take with students from a few words. So I’ve not felt that it’s difficult for me to teach cooking at Niki’s yet. But attitude towards students depends on what I teach. When I teach language, the relationship between them and I must be “teacher and student” because there are things that must be explained rationally to them such as grammar. But to me, teaching cooking is to share my culture with others so there’s no hierarchical relationship at all. Moreover I have many brothers and sisters so I love having fun with people. I want to create such a happy atmosphere in my class. I’ve been interested in cooking since I was a child. When my mom was cooking, I looked over her shoulder at what she was putting into a pot and she told me many things. But I didn’t cook at that time. She didn’t let me do that because she thought it was kind of dangerous for a little girl to cook something in the kitchen. I started cooking when I entered university. 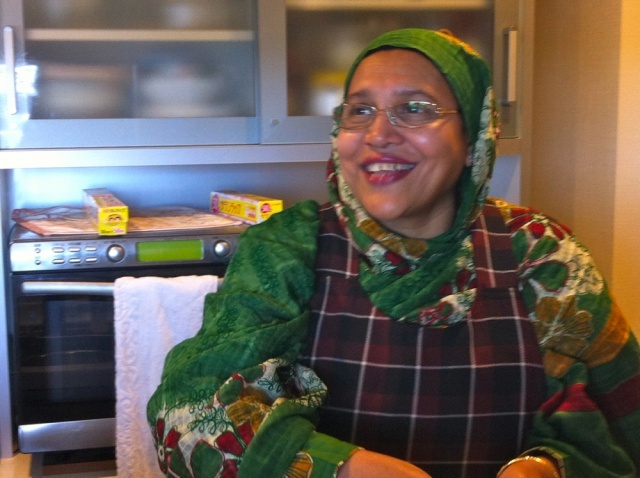 I learned about Niki’s Kitchen from Tasnoova Tahia, another Bangladeshi cooking instructor of Niki’s. Her husband is the same age as my oldest son so he calls me “my mom in Japan”. He attached himself to me that much and I also treat Tahia like my daughter. 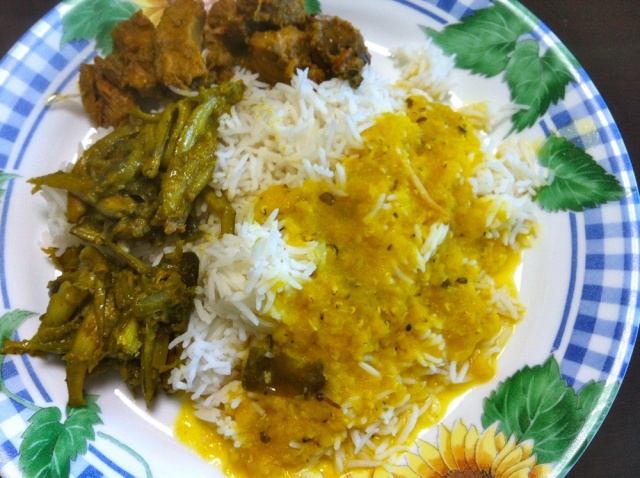 She said, “Your dishes are very good so you should spread Bengali cuisine to Japanese”. Then she told me about Niki’s. 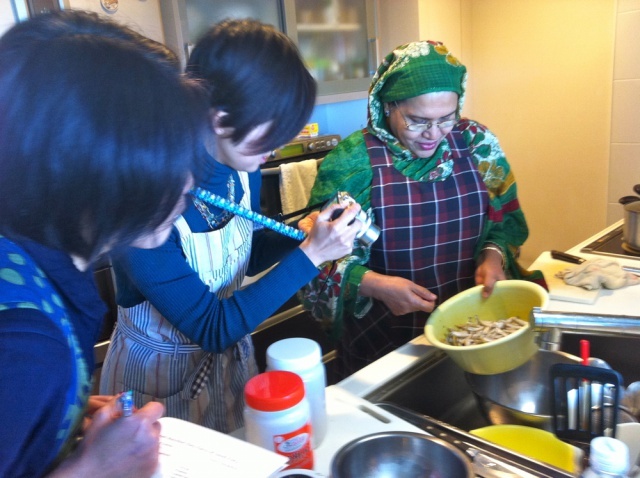 I used to teach how to cook to my Bengali class students sometimes and introduced my dishes on TV in Japan. But I didn’t know the way of sharing my food culture with folks in Japan other than that. I decided to accept her proposal. It was April 2012. 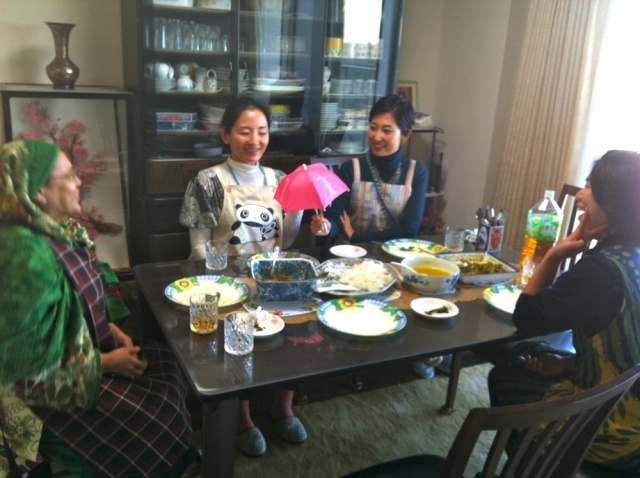 Then she called Naoko Tanase (Niki), organizer of Niki’s Kitchen, and I met her for the first time in the summer of 2012. 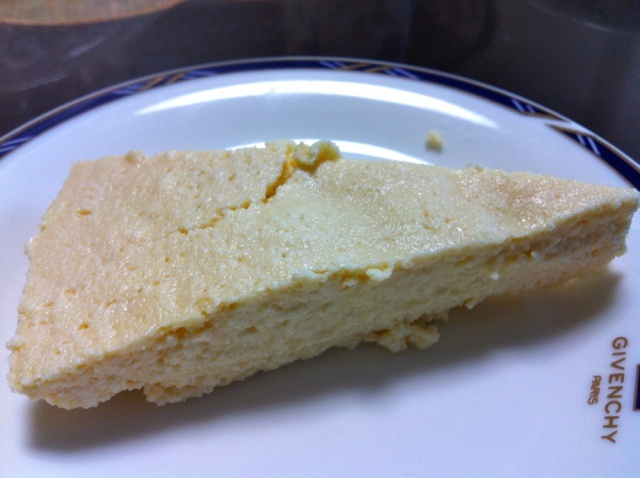 Niki-san tried my dishes and said, “Wonderful! Those taste like Khuku’s ones”. 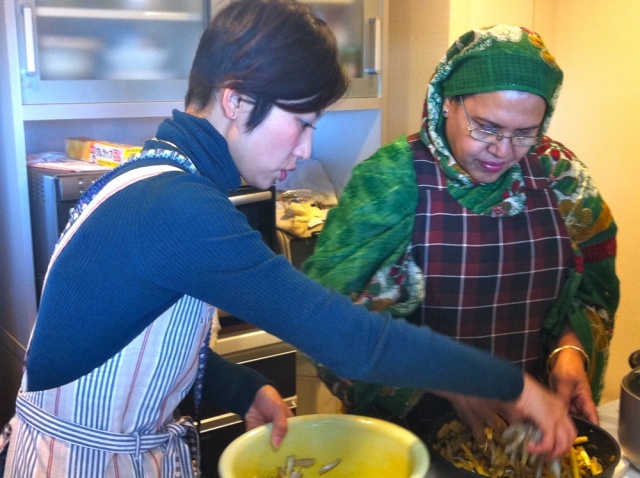 Khuku is a former Niki’s instructor who had a Bangladeshi cooking class until recently. She is from a place located near my hometown in Northern Bangladesh. 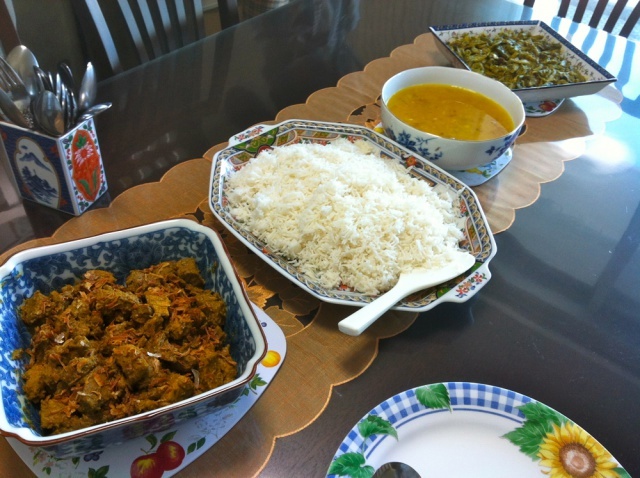 On the other hand, Tahia is from Southern Bangladesh so we deal with different kinds of dishes. So I joined Niki’s at the right moment. 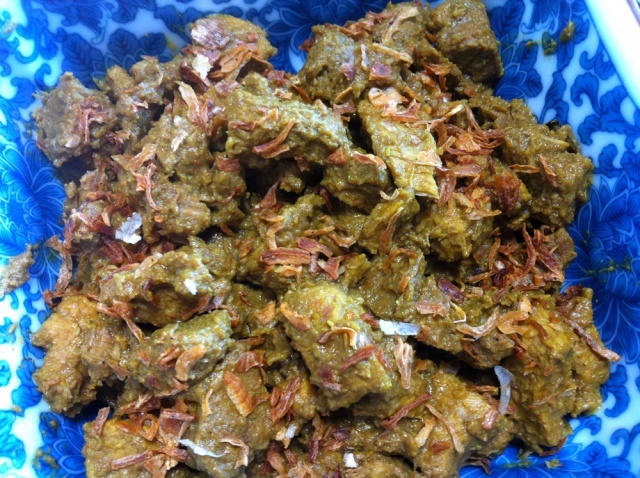 Sultana shares not only her cooking method but also Bangladesh’s rich food culture. Also she shows students her grandsons’ photos… Students seem like her daughters! As I told you before, I’ve been a teacher so far. I used to be a teacher for kids aged 6 to 16. Then I came to Japan after I married my husband. My language students were the members of JOCV, Japan Overseas Cooperation Volunteers, who were supporsed to be sent to Bangladesh. 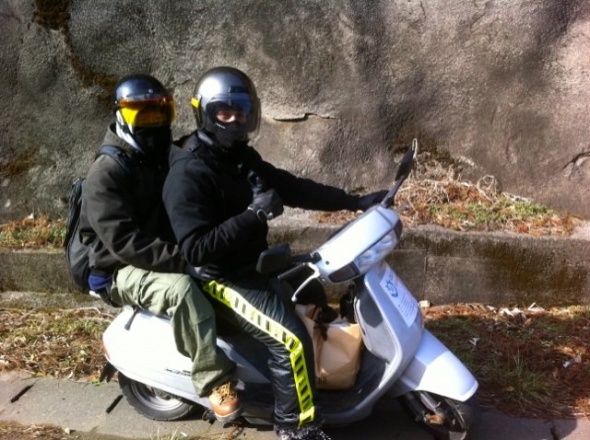 Their training facility was in Nagano Prefecture, about 200km (approx. 125miles) from Tokyo, so I lived there from April 2006 until March 2012. My husband also worked there for 30 years until I moved there. He retired from JOCV and then I moved there. 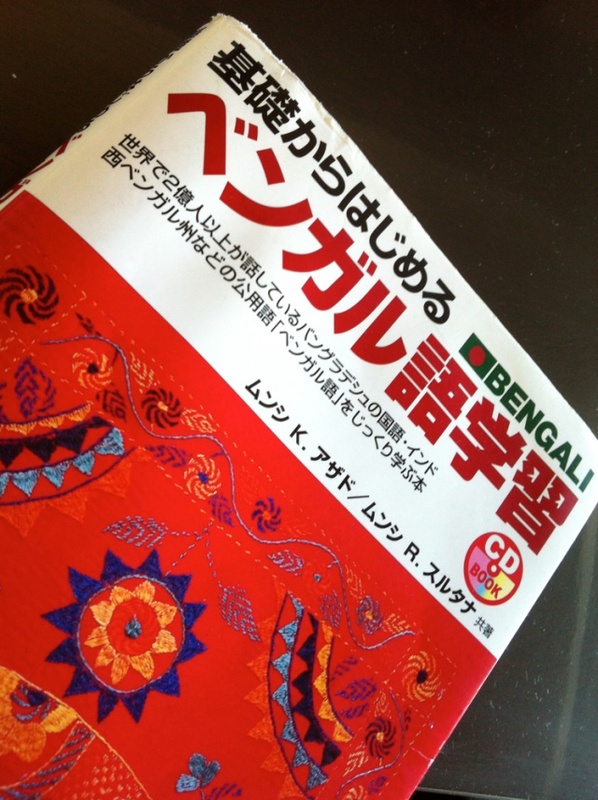 Before that, I taught Bengali at an education facility in Tokyo. 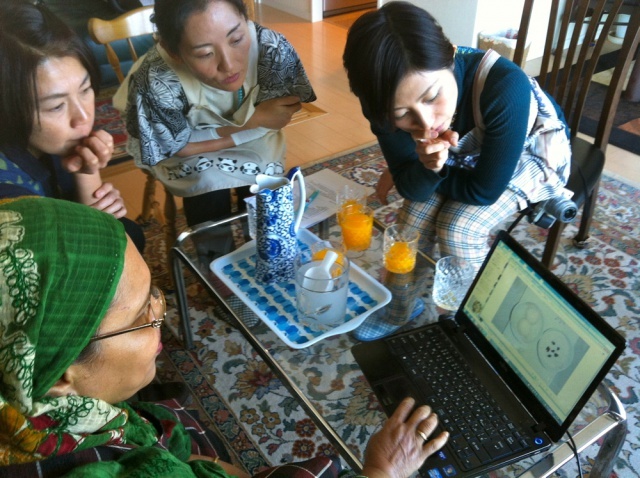 They deal with many Asian languages and one of my students is Eriko Yamaguchi, a founder of a bag brand called “Motherhouse” which makes hi-end bags from Bangladeshi jute. She really loved me. She enjoyed cooking and singing with me. She still says that she wants to see me because I came back here from Nagano. But I’m sorry we haven’t had time to see each other. Furthermore I worked at Tokyo University of Foreign Studies from 1985 until 2005. I taught Bengali to university students and research languages including other Asian/African languages. Actually I focused on phoneticsbecause the languages I can speak are actually Bengali, English and Japanese. 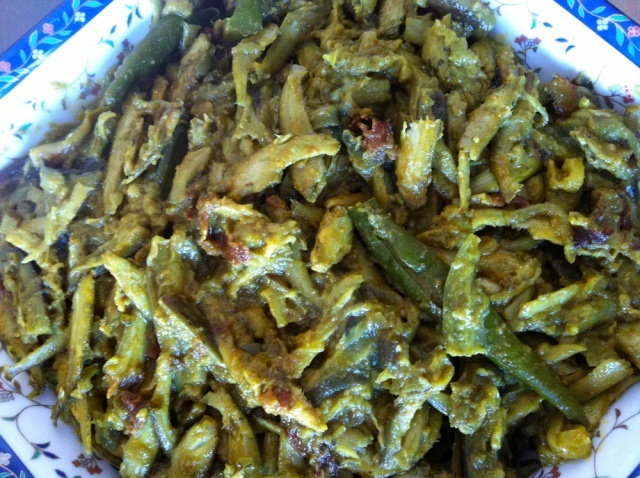 “Complimentary Bengali dishes” made by mom and her “daughters”. You can cook up every single meal. The reason I came to Japan is because I married a man who was working in Japan. He came here for the first time 45 years ago. He stayed in Japan for about a year and went back home. Then a war (Bangladesh Liberation War) broke out in Bangladesh in the early 70s. He wanted to come back to Japan once again, but it became impossible. After the war ended, he came and settled here. about three years before I came to Japan. I lived in a dormitory and my husband’s younger sister was living there, too. Eventually I met his parents and they thought that I would be the right person for him as a wife. My family got to know that and I married him. Things related to Japan which I heard when I was a child were “island country” and “people eat raw fish”, that’s it. Then I studied industries both in Bangladesh and Japan in the geography class in university. 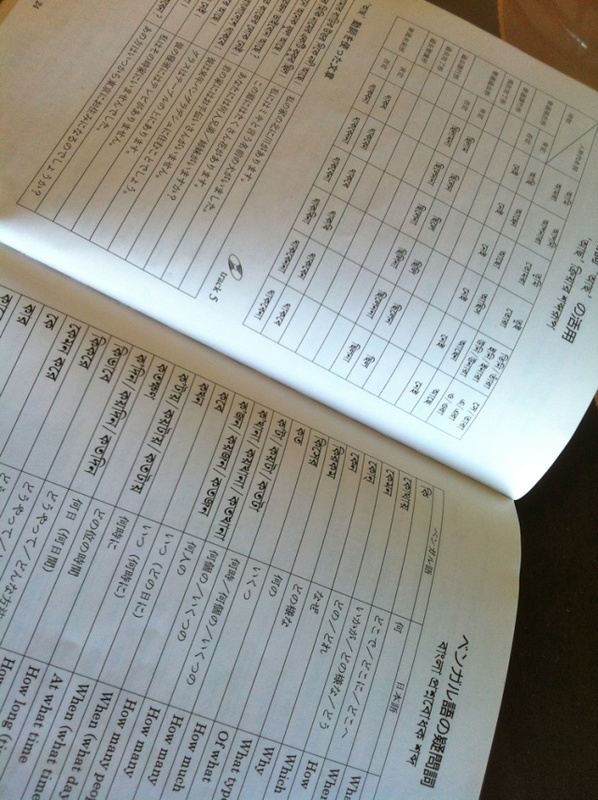 It was not because I liked Japan, I took the class because I got interested in comparing my country and other countries. I never imagined that I would live here for such a long time so I sent my sons to an international school, not a local elementary school, because its curriculum would be almost the same as a school’s one in my country. But I studied Japanese. You cannot understand their culture unless you understand language. Also I got interested in Japan and Japanese language while I studied industries both in Bangladesh and Japan. Some students had dishes with a spoon and others tried to eat with their hand. Whichever way you eat, her food had a just the right spicy taste! I taught Bengali to JOCV members who were supposed to be sent to Bangladesh. But I didn’t only teach them about the language, I also taught them about the country itself because I wanted them to like my country. Some of them had the idea that Bangladesh is a poor country or many natural disasters like cyclone hit thereso I wanted to relieve them of their concerns. Instructors didn’t have to do that, but I thought an instructor must care about things other than language. There were many students. Characters were different, the ways of thinking were different and backgrounds were different. I walked to shy students who were staying alone and talked to them. Because you need to establish a close relationship with each student in order to run a class well. But I don’t mind doing that at all because I love teaching. I don’t know exactly why, but I simply love it. When I was young, a teacher was a respectable job, especially for women, in my country. Also my parents were teachers and my sisters are teachers, too. Now I sometimes work as an interpreter, but I want to go back to school again if possible. and had fun talking with each other till dusk. On the other hand, cooking is not something to teach; it’s something to “share” with others. If you want to learn how to cook alone, read recipe books. But I think many people gather in a place not only to learn how to cook but also for enjoying other things. 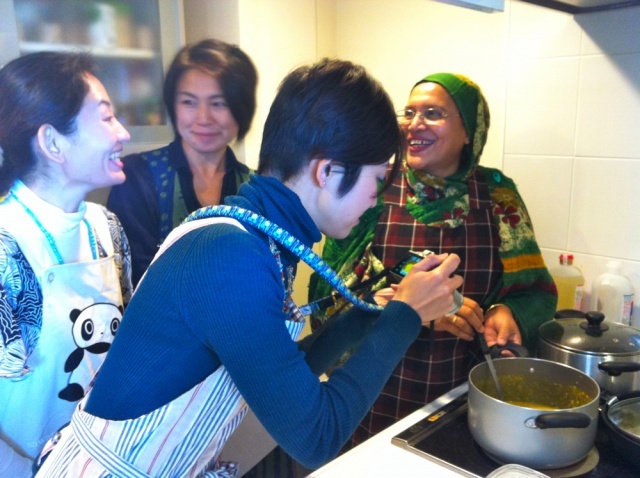 In that sense, Niki’s Kitchen is the place where you can introduce people to your culture, you can make friends and talk about many kinds of things. We talked about many things in today’s class and I learned things that I didn’t know. That’s really good for me. So I want to continue to have a class as long as Niki’s Kitchen exists. What is Niki’s Kitchen to you? That’s a difficult question because it’s new to me and I’m still learning about it. But it’s fun for me to teach at Niki’s. I’ve had only three classes so far, but I received favorable comments from my students. Some students said, “She has much teaching experience so she knows about a lot of things”. My JOCV students said that I was like their mom. Niki’s students say so, too. But I’m still 20 at heart! 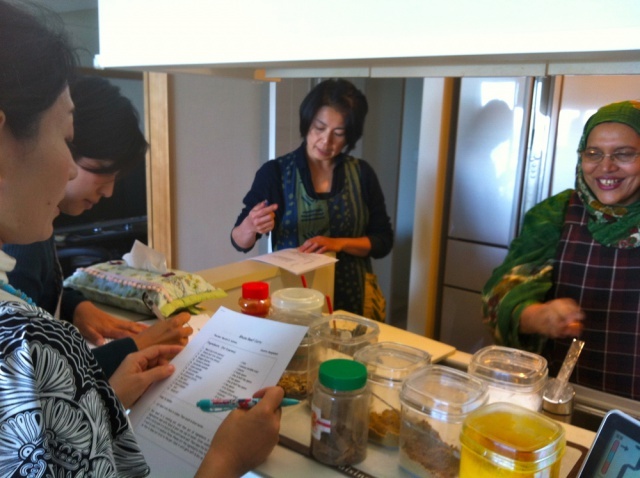 Her introduction on Niki’s Kitchen website (Japanese) Click!